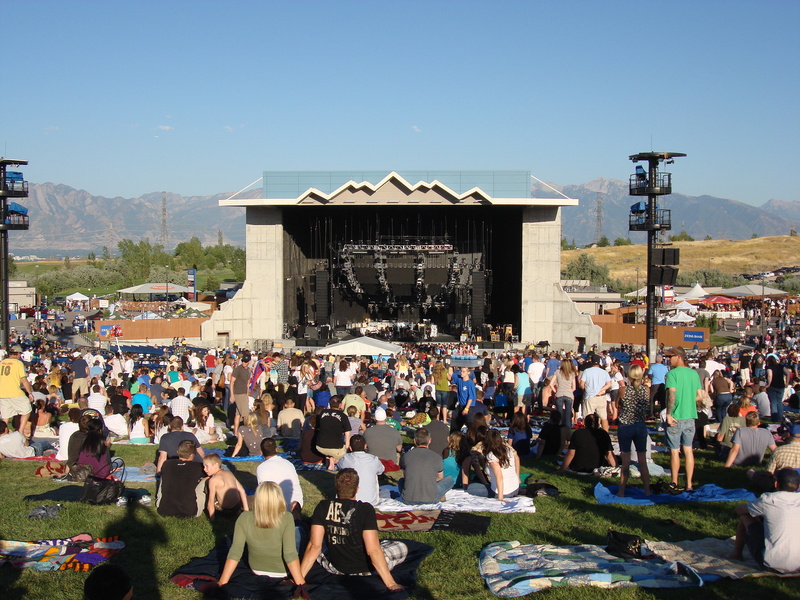 The USANA Amphitheater opened in July 2003 making DMB one of the first acts to perform there. With 7,000 reserved seats and an additional 13,000 lawn seats, the amphitheater is framed by a spectacular view of the Wasatch Mountains. A great place for national tours, USANA also plays host to the “Red Hot 4th,” an annual Independence Day bash featuring one of the top fireworks displays in the West.